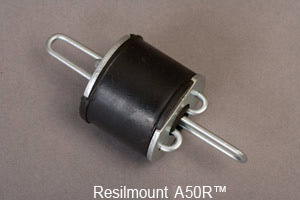 Direct Fixing Furring Channel Mount: Click here to see more information. 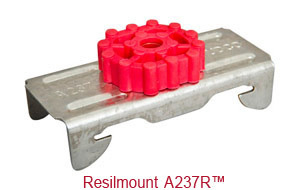 Right Angle Mount Bracket: Click here to see more information. 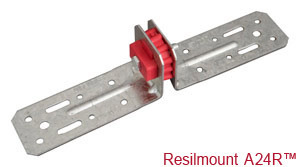 Furring Channel Right Angle Mount Bracket: Click here to see more information. 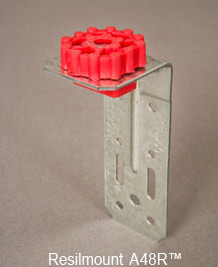 Isolation Hanger: Click here to see more information. We also have metal studs, furring channels, and hat channels to go along with the clips and wall assembly that you are building. More products can be found HERE or call/e-mail us at (781) 710-1261 (JDrago@NewEnglandSoundproofing.com) and we can help you find the right product!